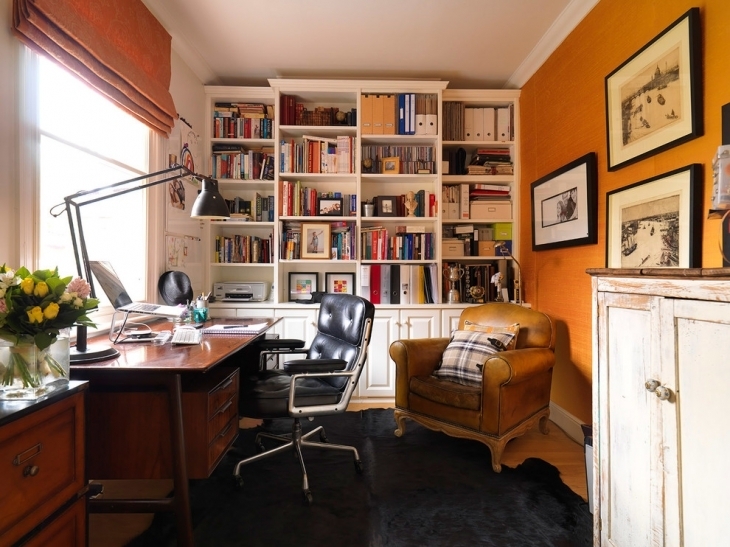 If you wish to have a decently organized work space with less clutter that combines style with function then inclusion of a nice cupboard along with your other home office furniture is imperative. 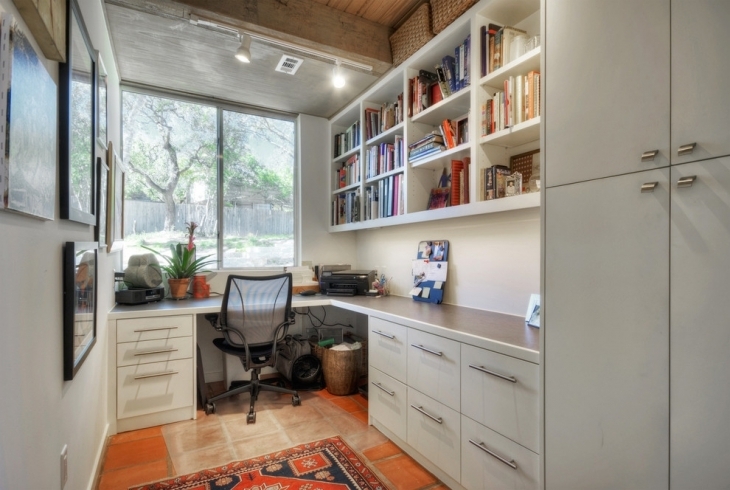 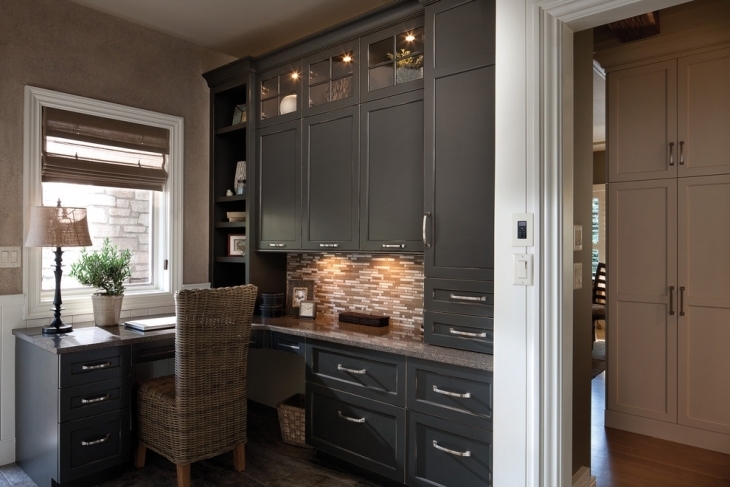 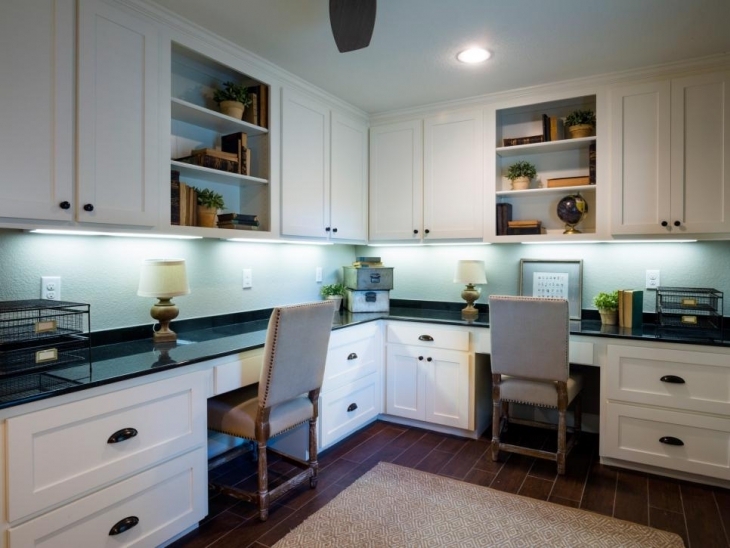 Cupboards and cabinets are beautiful solutions for small home office space. 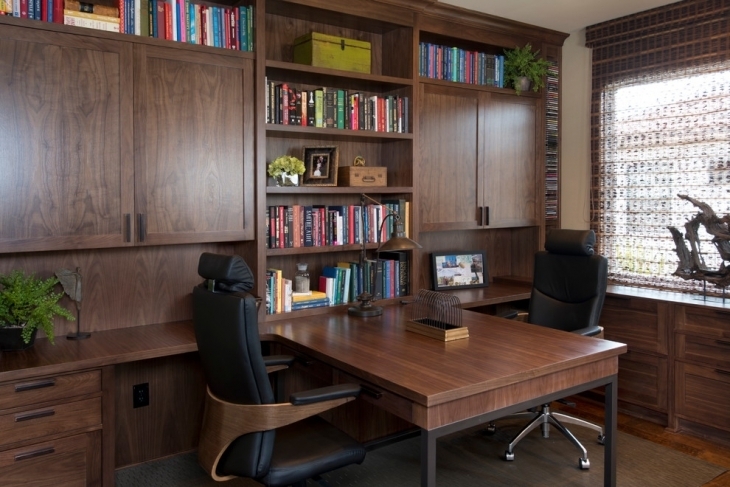 A wooden home office cupboard adds brilliant flair to the entire decor of the area highlighting the natural beauty of your room and augmenting the warm, elegant look of your home office. 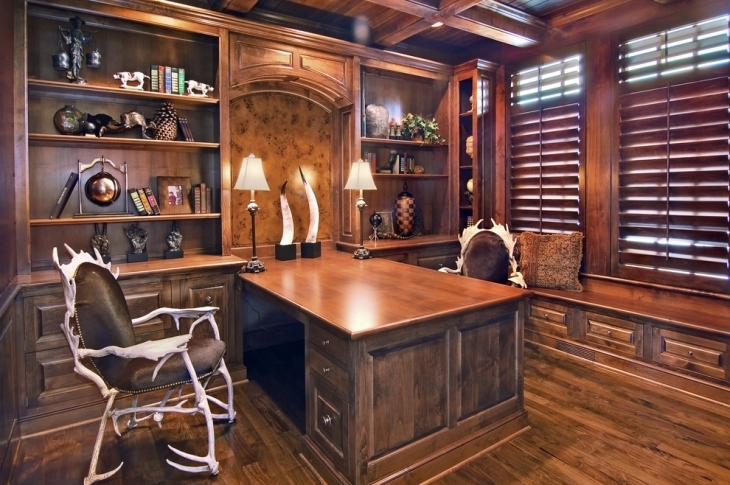 You can select the cupboard depending on the theme of your home office area. 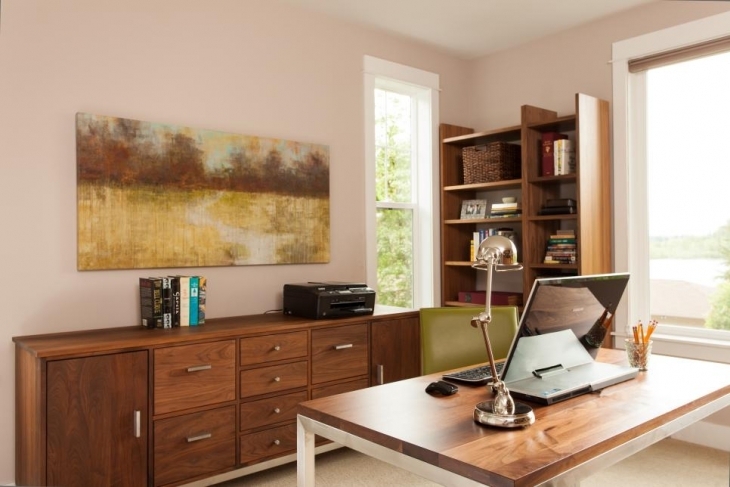 It can be either modern, rustic, in monochromatic tone or bright vivid color complementing the interior design of your home office.You can even use wheel equipped cupboards for convenient transfer and use. 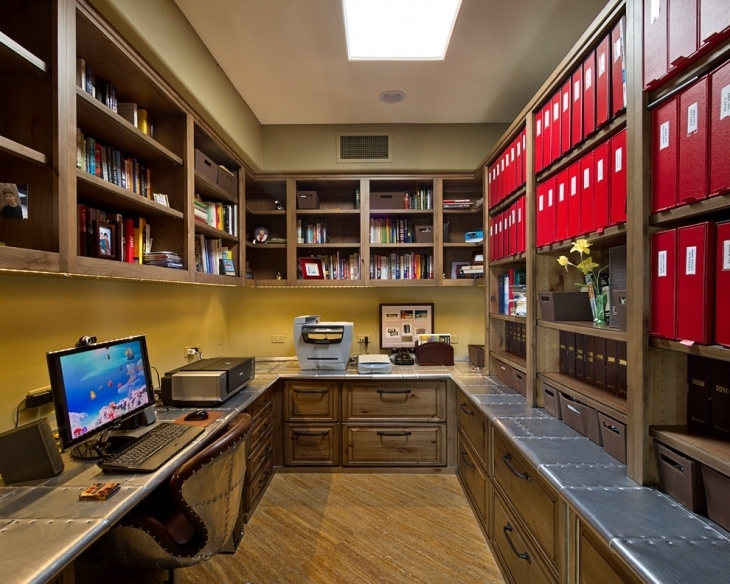 You can not only keep your documents safely in the cupboard but also store in a number of other office items. 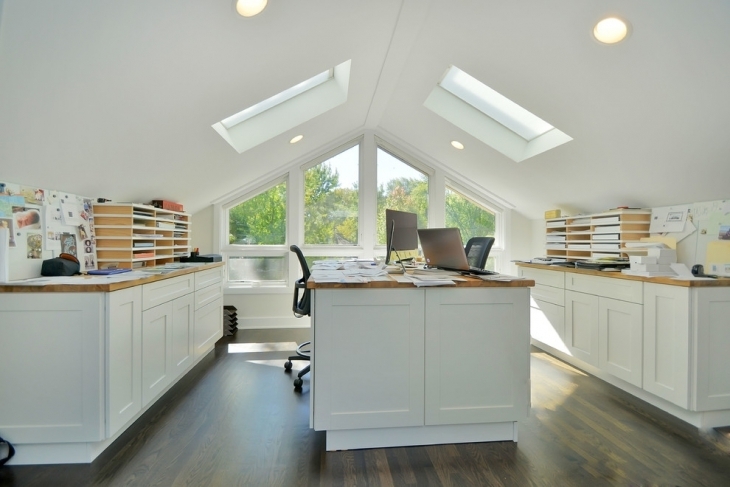 The less the clutter around you the more organized your mind will be thus more productivity in work. 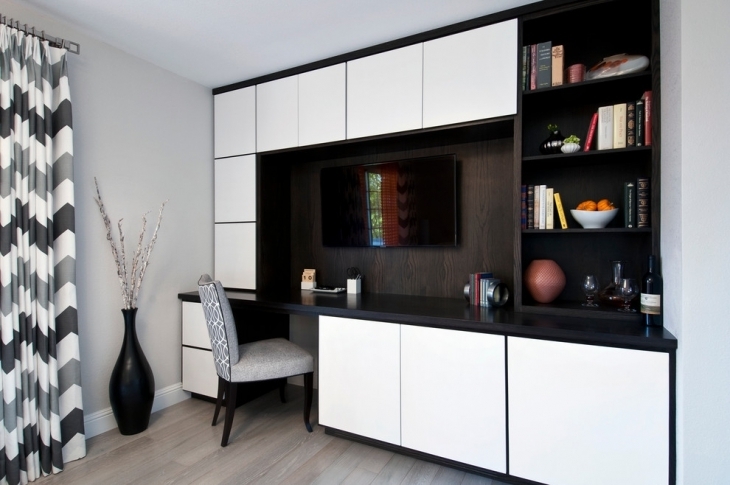 Indeed cupboards are life saver for people who face space constraints; they are equally paramount for people with big office area at home. 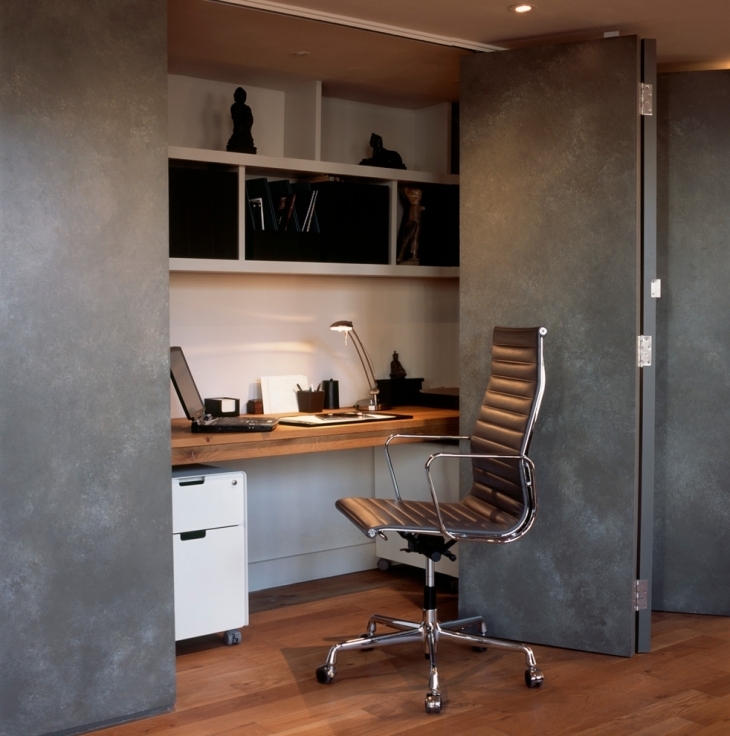 So put in a little extra effort to button up your home office space with addition of cupboards to it in order to inculcate fun at work.